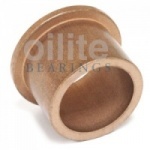 Oilite is the original brand of sintered bronze bushings. 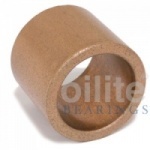 These bearings have been an essential component in an almost unlimited number of applications worldwide. 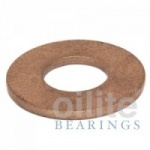 Get Your Bearings Ltd is proud to be able to offer the widest range of genuine Oilite bushings and material available anywhere online, with almost all parts available for next day delivery. 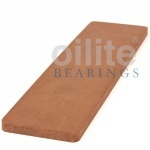 Despite this we still only have approximately 85% of our available stocks shown on this site at present, as we can also supply a large number of non-standard parts from stock. 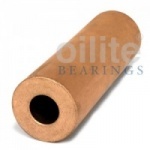 If you cannot find the size you are looking for, or are wishing to machine to a special size, please send an enquiry with the details and we can check our off-line available stock and get back to you within 24 hours with our best offer.